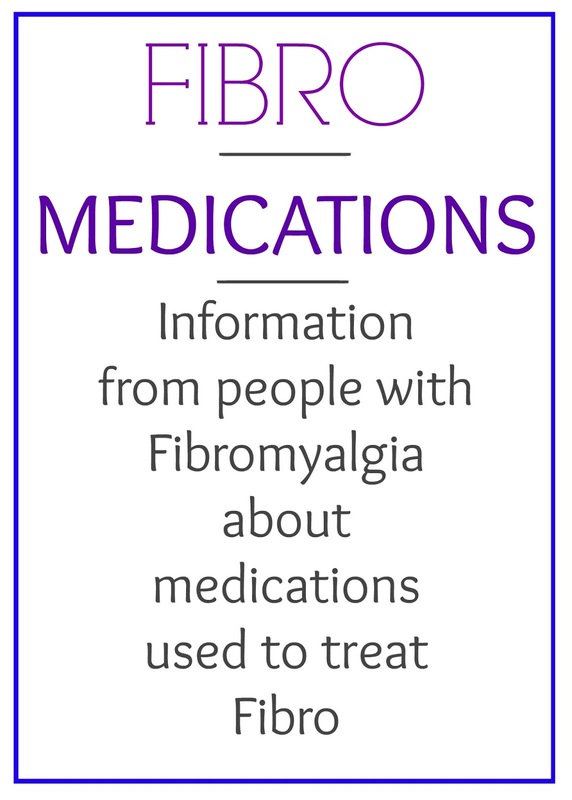 It's difficult to know what medications work for fibromyalgia when everyone may have different symptoms. Often it is a case of trial and error and working with your doctor to find out what helps reduce your symptoms. 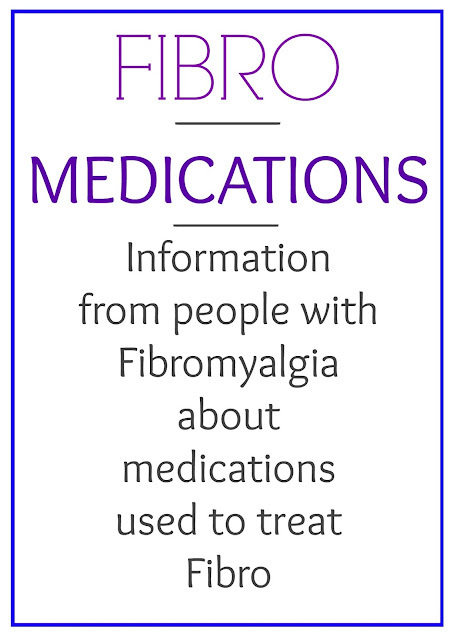 Here we have compiled a list of medications reviewed by people with Fibro (not by drug companies) though it is always wise to read the side effects that are provided by the manufacturer whenever starting a new medication. We hope you find these reviews helpful. Thanks Jools, glad you joined in and added the information on Amytriptiline for Fibromyalgia. Thanks for your kind comment Kamalesh. I love to hear from you.